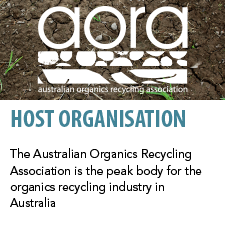 The AORA Annual Conference is well established as the principal conference in Australia for the recycled organics industry. 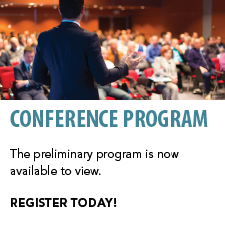 Each conference is a forum for education, discussion and networking related to Organics Recycling. It is also an opportunity to celebrate outstanding achievements in the industry. The Annual AORA Conference features workshops, presentations, Gala Dinner, Networking Function and Equipment Demonstration Day. 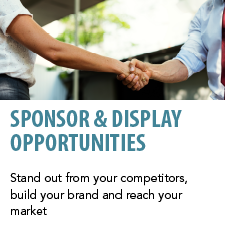 This is an opportunity to network with industry leaders and gain insight to the latest achievements in the Organics Recycling Industry. 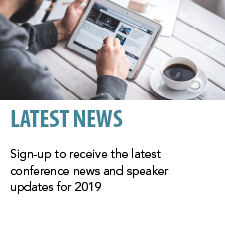 The first AORA conference was held in 2013 in Sydney and is now run annually, rotating the location around each mainland state of Australia.